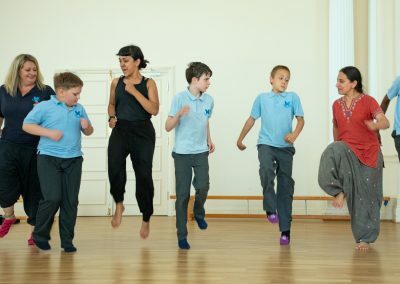 Reach Out and Reveal is a pioneering new initiative placing South Asian dancers ‘in residence’ at schools for young people with Special Educational Needs. 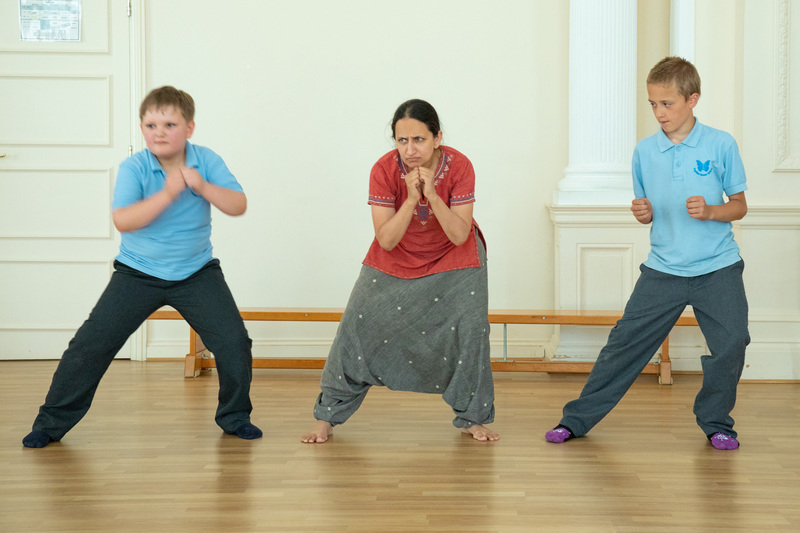 The aim of the project is to explore how the unique movement vocabulary of South Asian dance might support the physical and communication needs of children and young people with Autistic Spectrum Disorders. 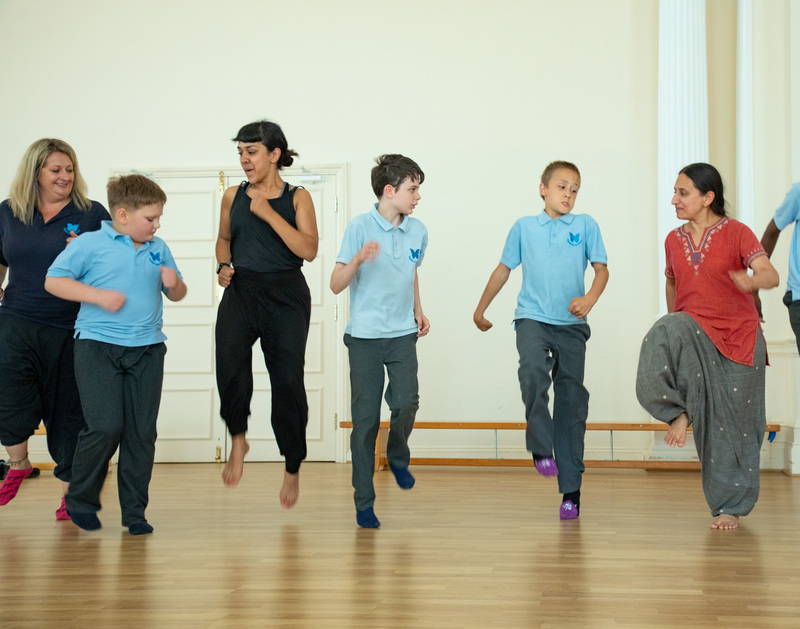 Trained Akademi artists are providing weekly dance and movement sessions in two partner schools. 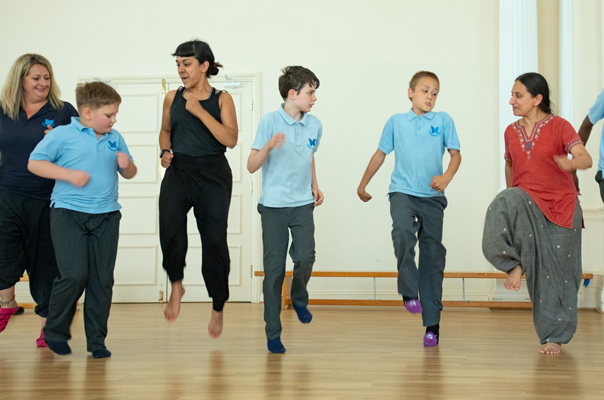 The project will test and evaluate new approaches, creating knowledge transfer opportunities between teachers and dance practitioners. 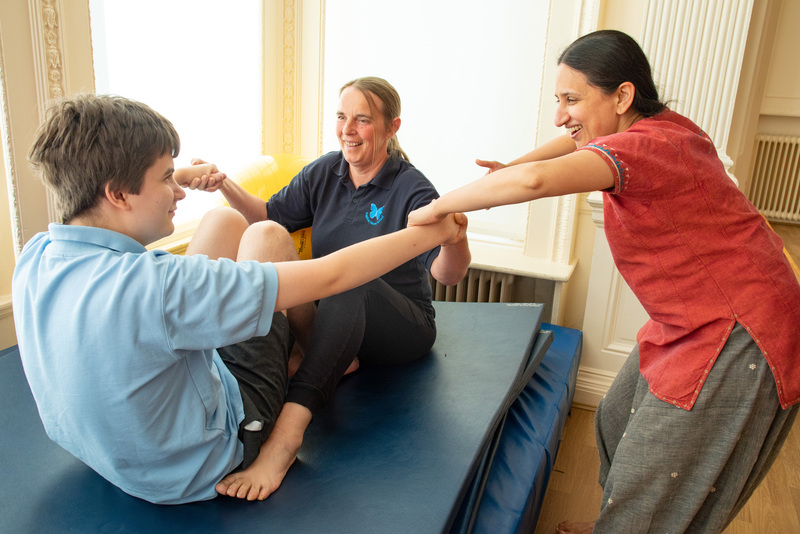 A report on the first year of the project; reflecting on context, relevance and success.